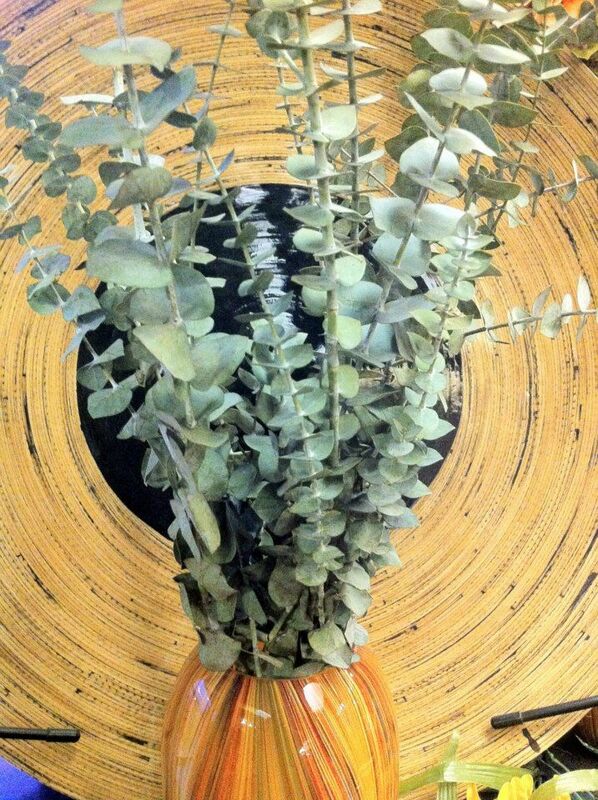 Here it is: a lot of your favorite decorating and design bloggers use eucalyptus bunches when styling photos. 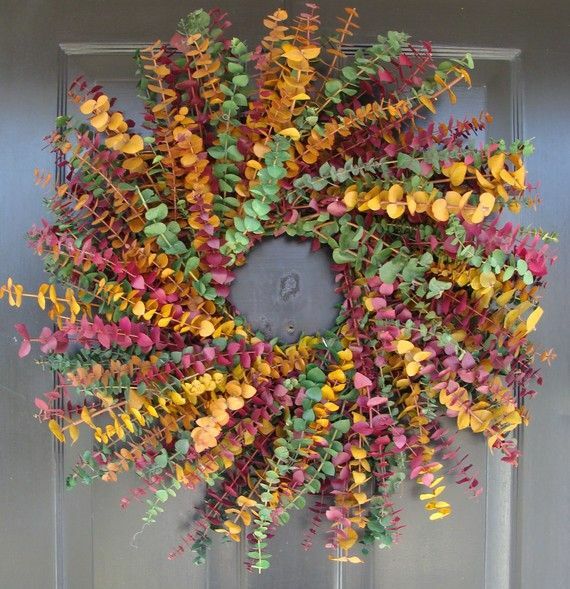 It’s a mix of seeded eucalyptus, silver dollar eucalyptus, and baby blue eucalyptus. You don’t have to take my word for it, though: I’ve got a ton of examples to show you just how versatile this stuff is. If you want to just use it as the main decor and a few candleholders, it’s still somehow festive for whatever occasion. You can separate out the types and get completely different looks. If you want to add it into a spring bouquet, the silver dollar and seeded types layer incredibly well.